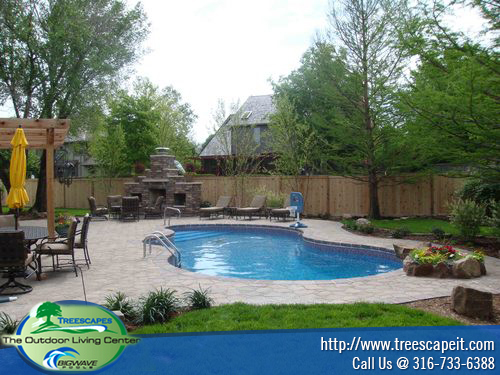 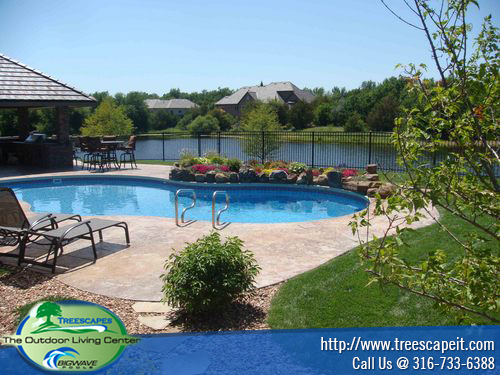 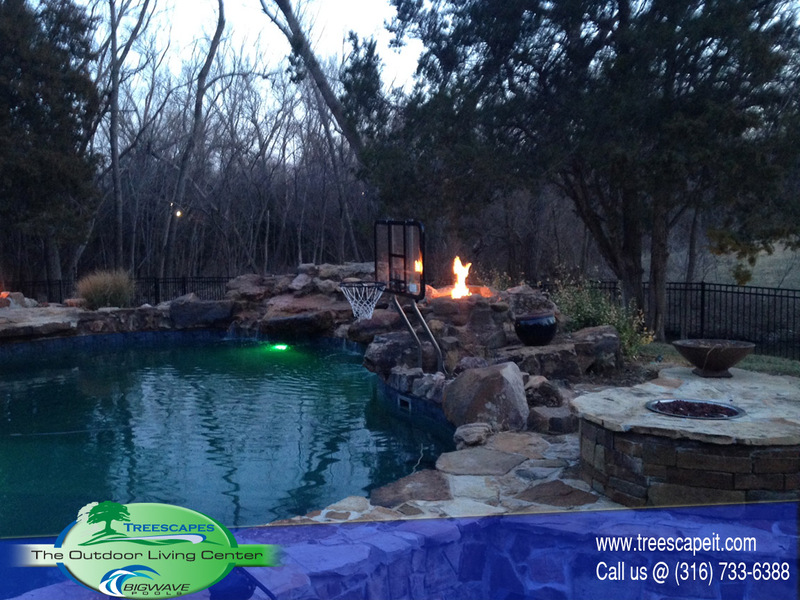 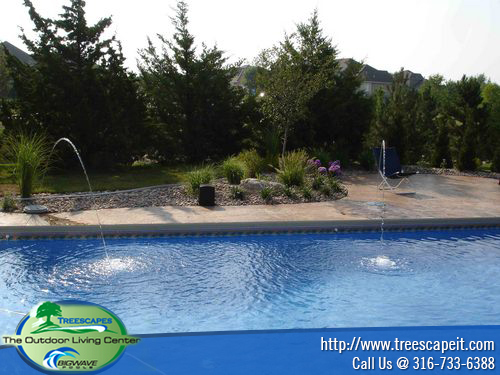 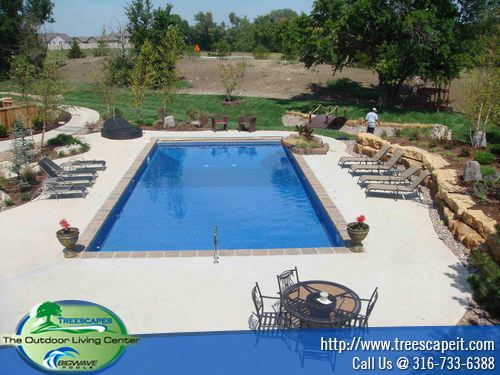 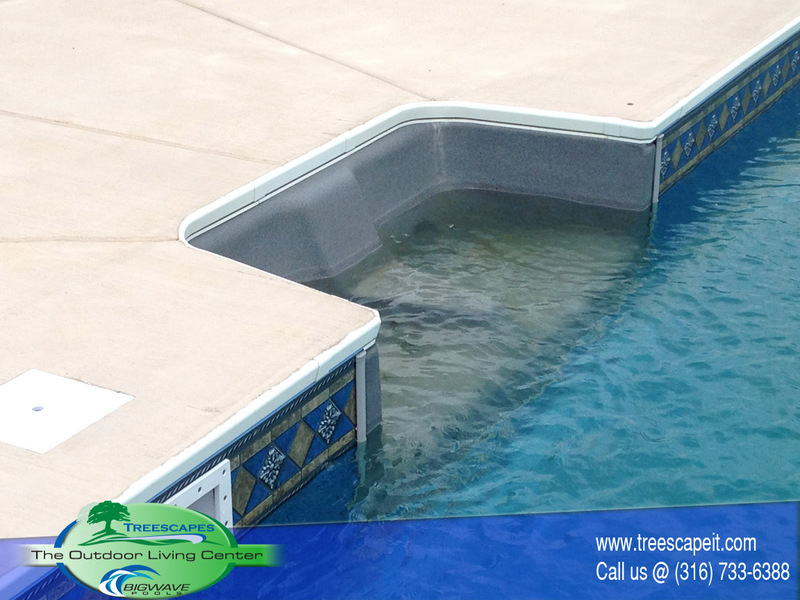 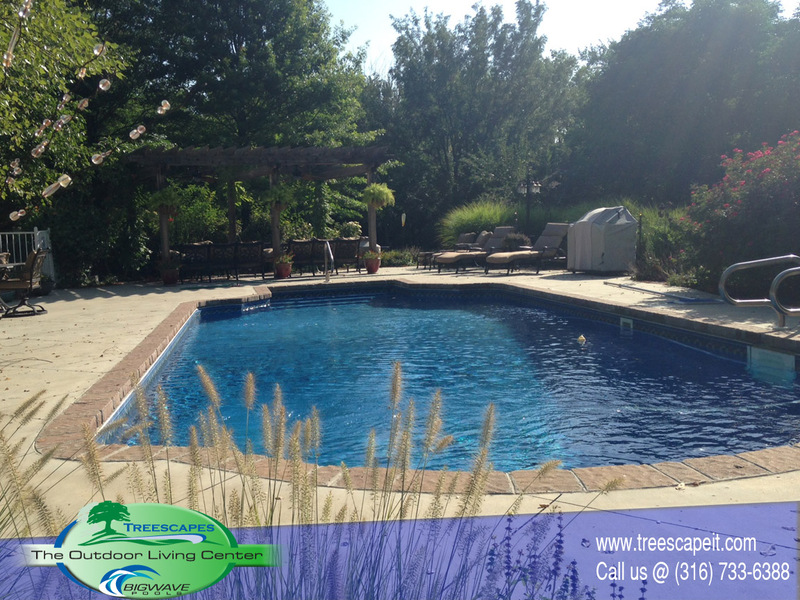 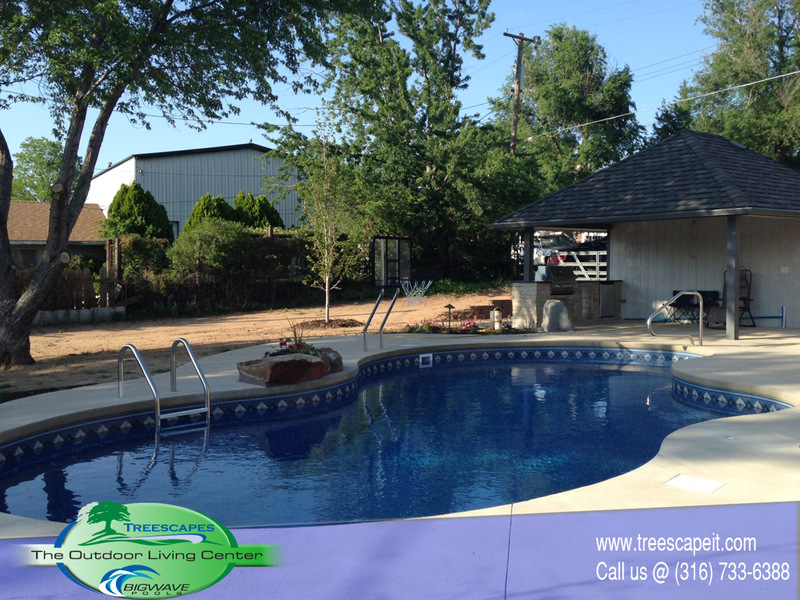 Vinyl pools are a beautiful and relatively inexpensive pool option. 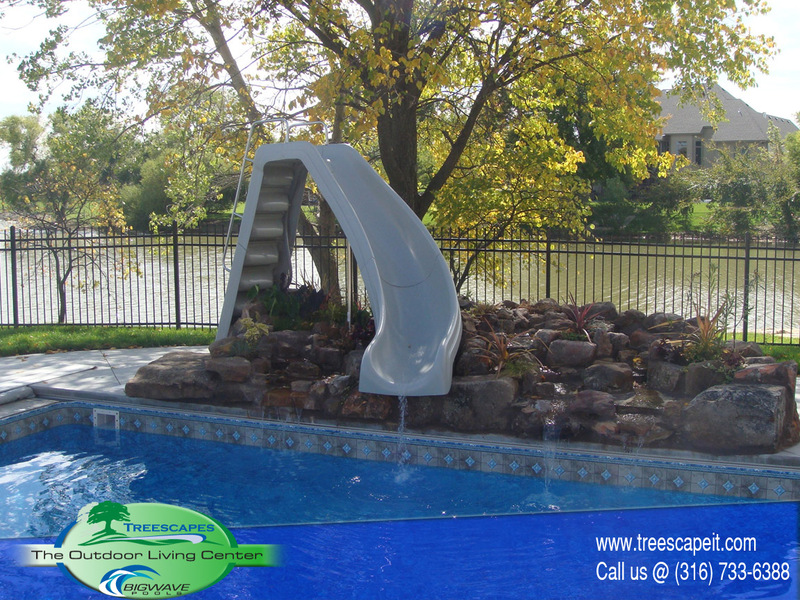 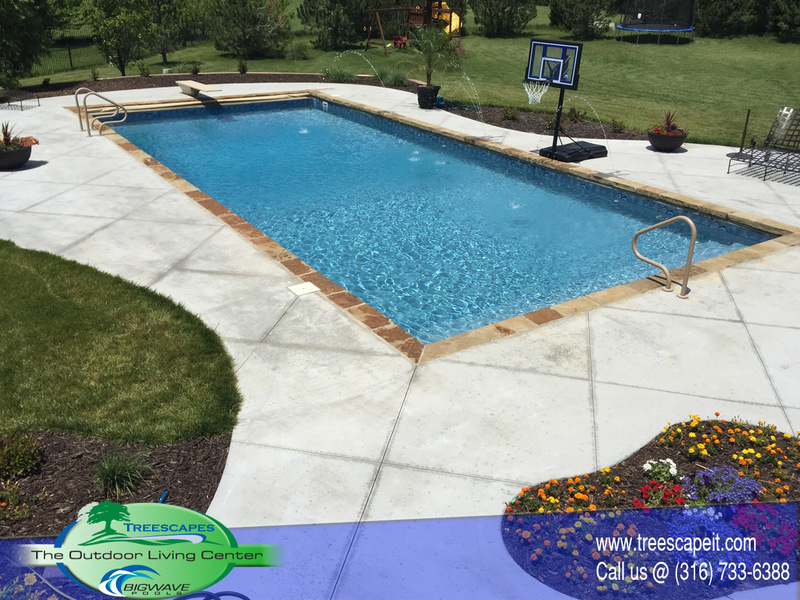 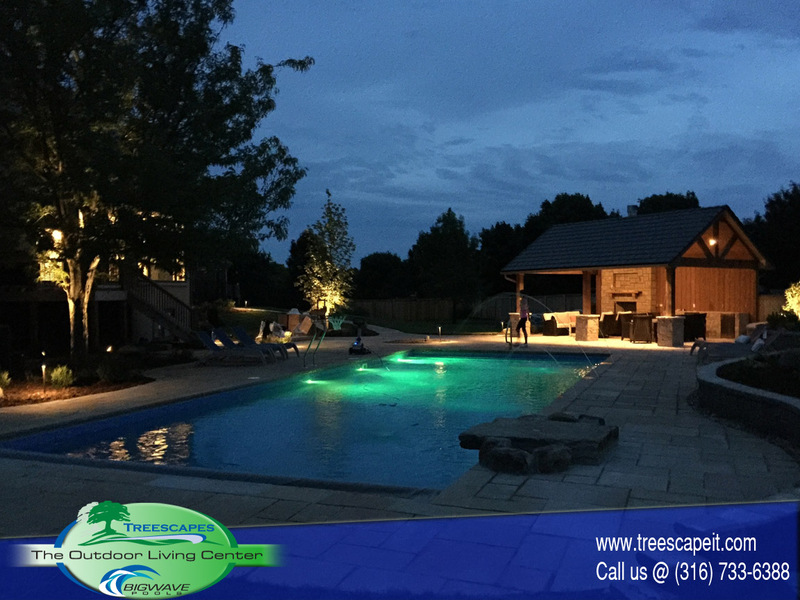 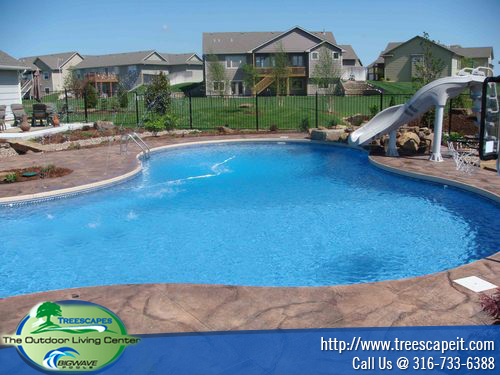 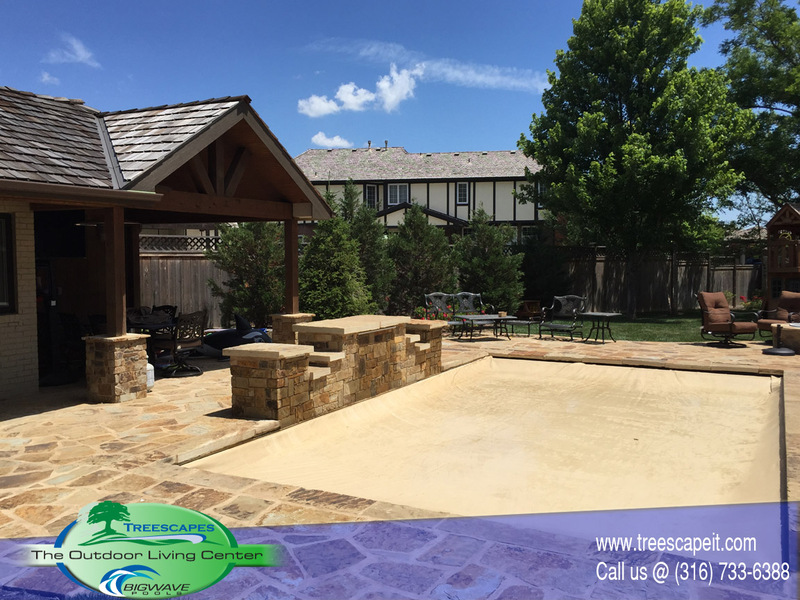 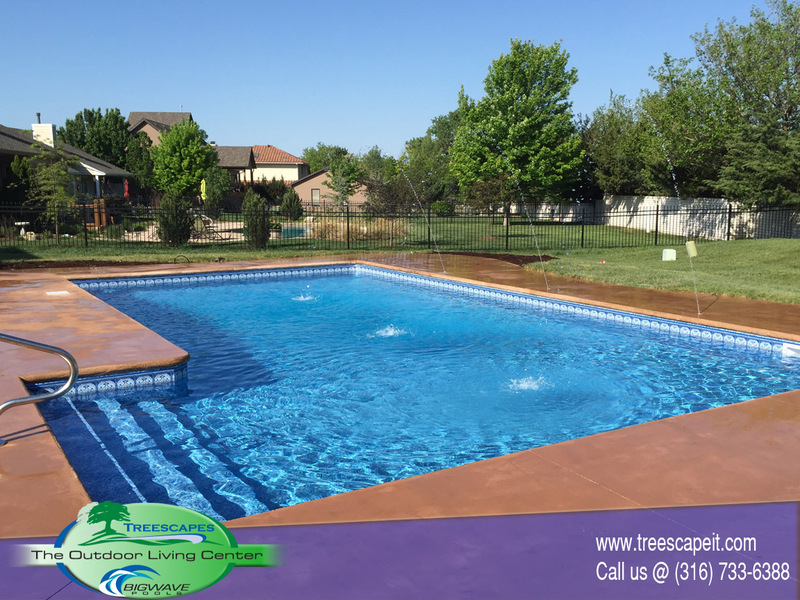 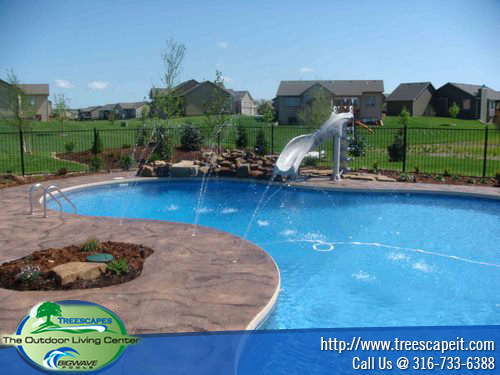 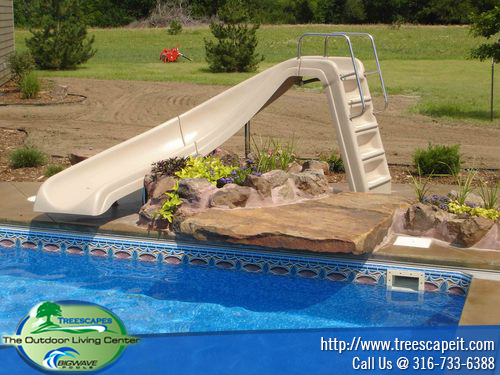 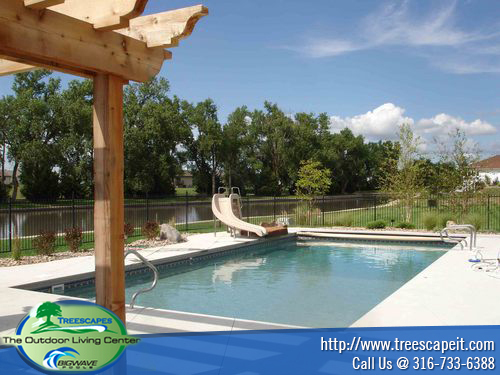 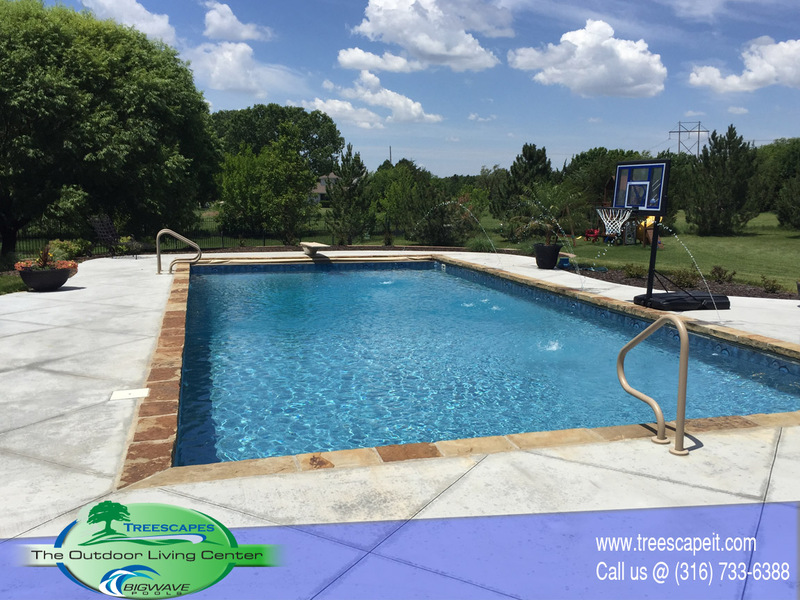 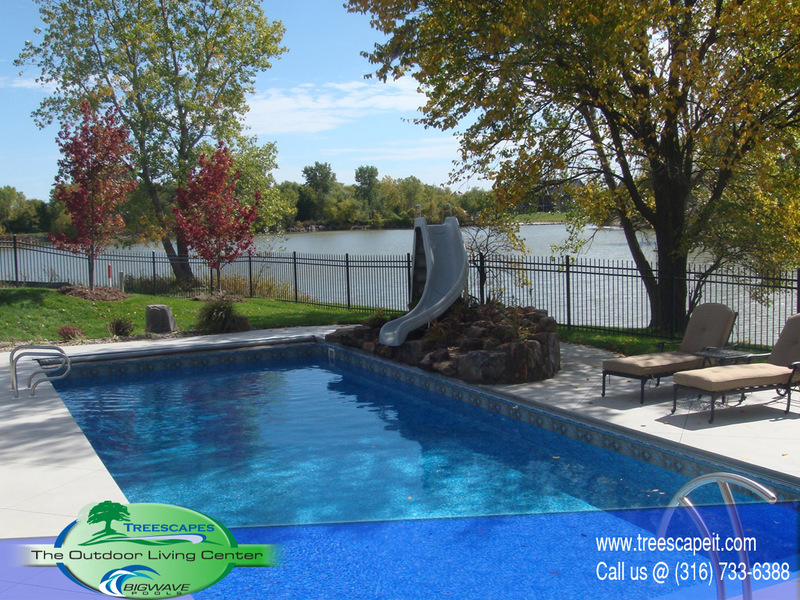 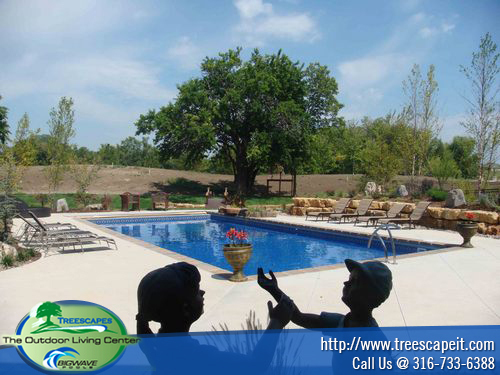 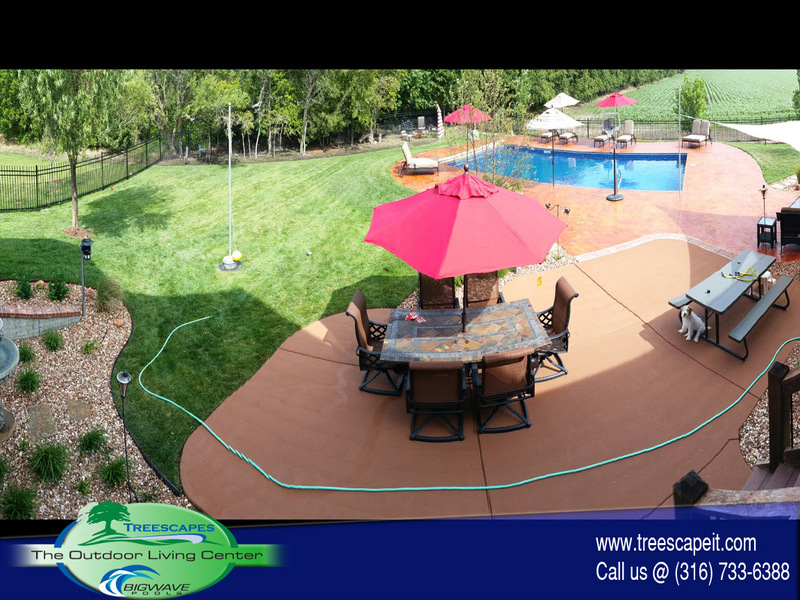 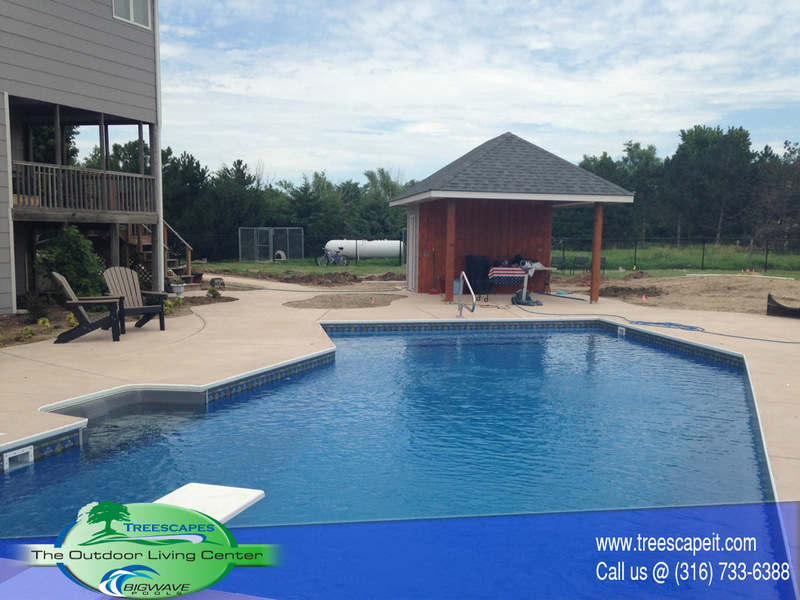 There is simply no other way that your family can begin enjoying their own in-ground pool as quickly or as inexpensively as with vinyl. 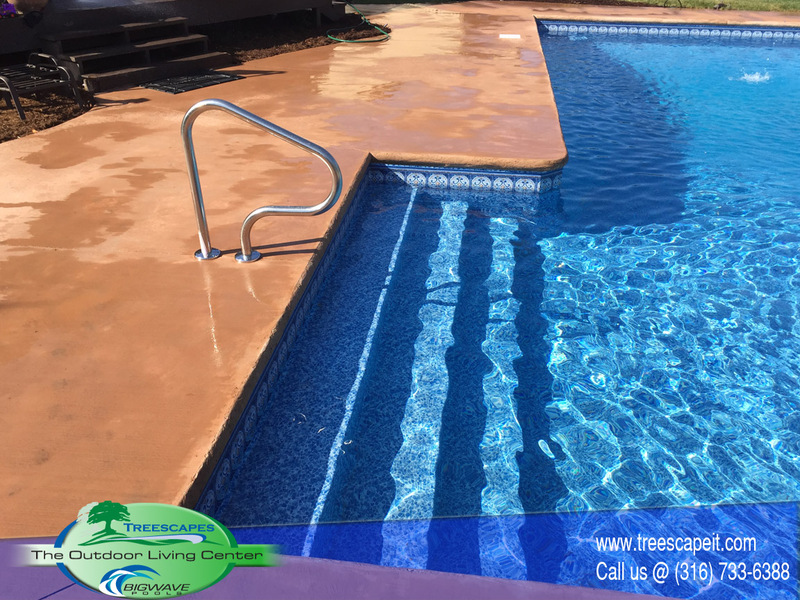 Because of the nature of the material, it is vital that the vinyl lining and associated plumbing be installed correctly to ensure a long-lasting pool. 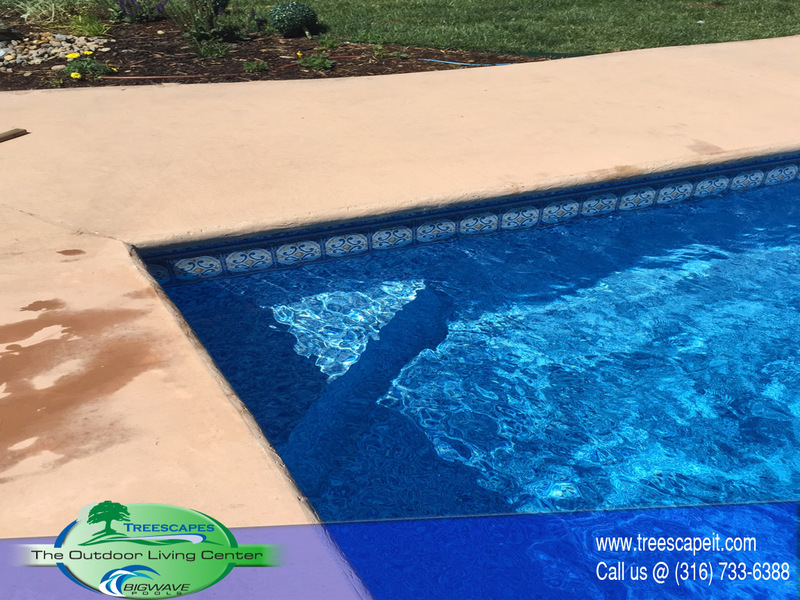 Since vinyl pools require a lower investment than other types of pools, there are a number of installers jumping into the market who do not have the level of experience that Big Wave Pools brings to the party. 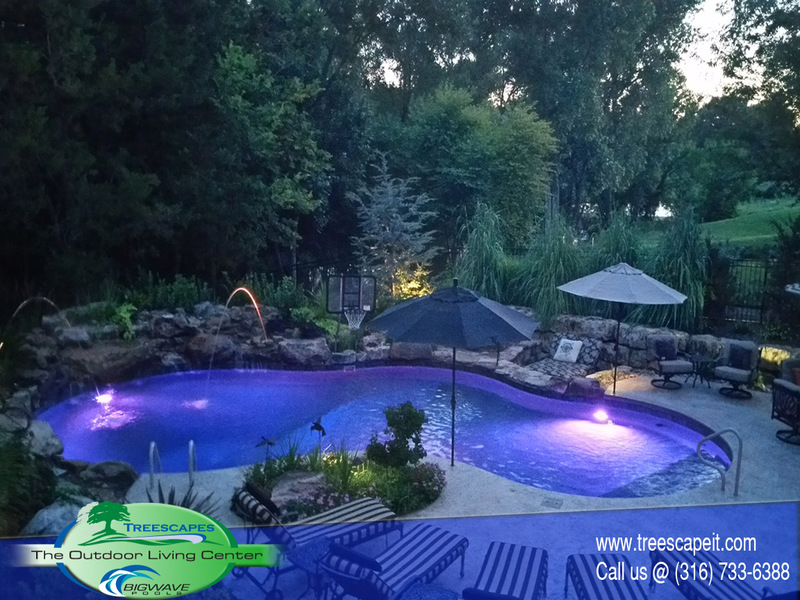 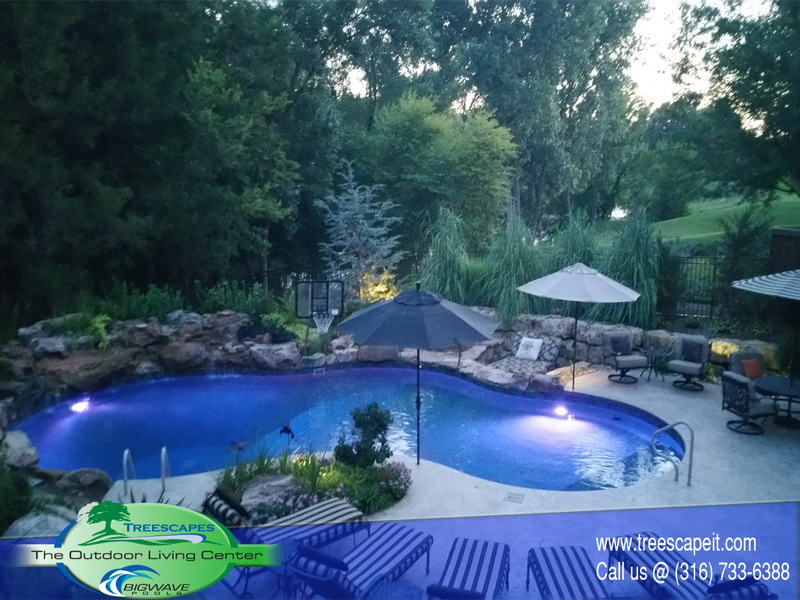 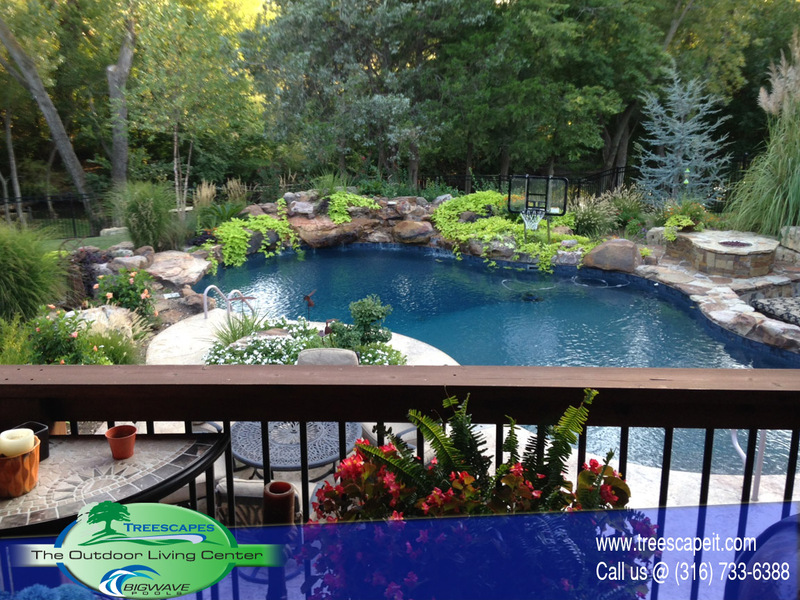 Give us a call at 316-733-6388 or drop by the showroom at 1202 N. Andover Road in Andover, and let’s talk about how to add the joys of outdoor living to your home. 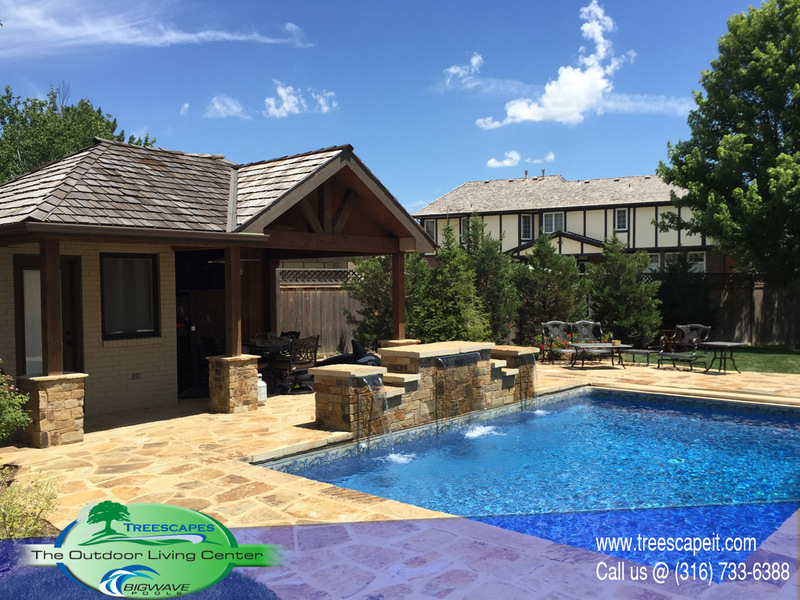 Give us a call at 316-733-6388 or drop by the showroom at 1202 N. Andover Road in Andover, and let's talk about how to add the joys of outdoor living to your home. 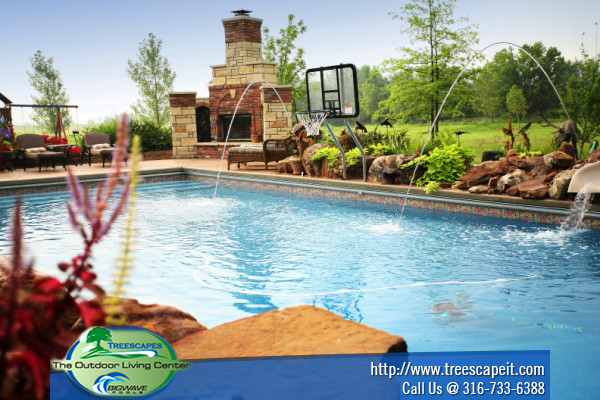 or you can contact us by using the form below. 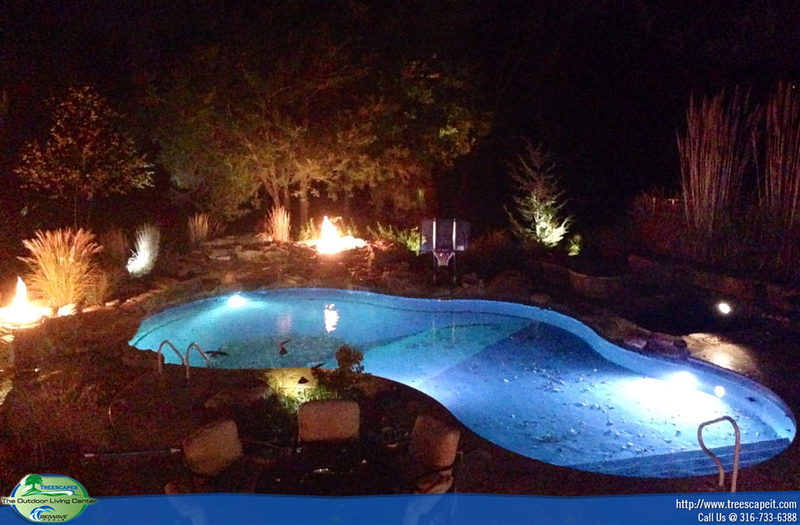 Do you have a feedback/questions?